Op-Ed: Brevard County Can Weigh In On Florida Constitution, by Business Voice Executive Director Kathryn Rudloff Feb 14th 2018. Watch Episode 9 of Brevard Watch, a program of Brevard Public Schools, as Executive Director Kathryn Rudloff discusses the role quality schools play in our booming economy, as well as voter confidence in local government. Guest Column: Cast an Informed Vote, By Kathryn Rudloff October 20th edition of Hometown News. See Page 6&7. Press Release: Business Voice announces general election endorsements: Mayfield, Foster and to support the 1/2 cent sales tax. After extensive research and interview process, Business Voice Political Committee Board of Directors voted this month to support Rita Pritchett, Andrea Young and Kristine Isnardi in their bids to serve on the Brevard County Commission for Districts 1, 3 and 5, respectively. 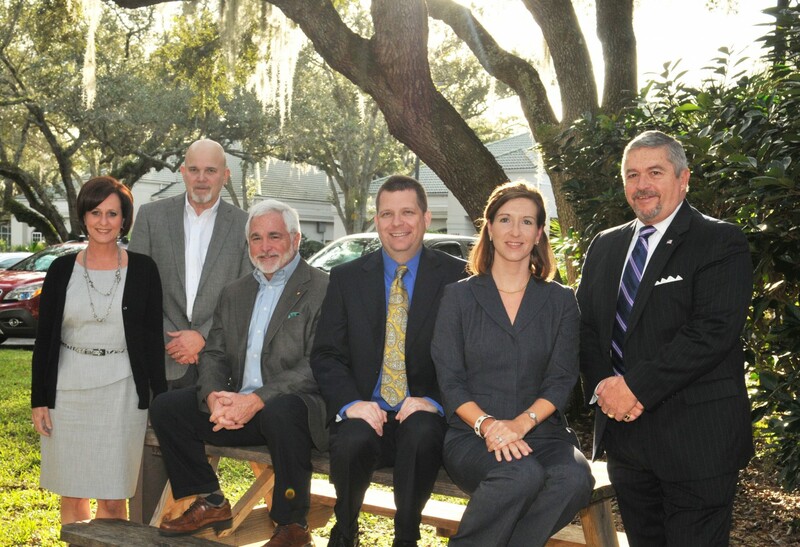 Members of the Brevard Political Action Committee. 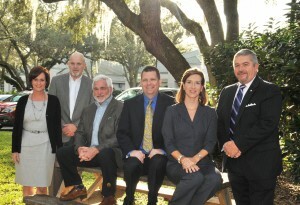 Left to right, Kimberly Meehan Agee, I. Wayne Cooper, Larry McIntyre, Travis Proctor, Kathryn Rudloff, and Frank Kaiser. They were meeting at the offices of Whitaker Cooper Financial Group, in Melbourne.